It's fair to say I've had a very bad week! The working week for me consists of Sunday, Monday and Tuesday evenings. I work 17:30 - 23:15 on those three days. For the past month or so I've been crippled with steadily worsening lower back pain. It got so bad this week that I was unable to dress myself on Friday morning and it took me ten minutes to manage the strength to sit up in bed. Standing up from the bed I realised that I was going to have problems dressing my lower limbs. When I eventually got round to attempting to put socks on I couldn't bend my back far enough forward. My long suffering wife had to put my socks on and pull up my pants. I initially thought that I'd slept awkwardly and that the situation would improve over the day. How wrong I was! By midday I was in excruciating pain - radiating out and upwards of my lower back. I'm not ashamed to say that I cried. I could barely walk but, oddly enough, walking seemed to ease the severity of the pain. Since then I've not had a single second without the pain - obviously I hadn't slept awkwardly. 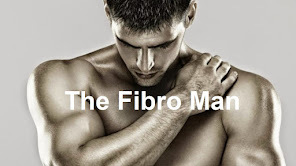 This is clearly a progression of the fibromyalgia or a sign of something more serious. I am unable to sit for more than fifteen minutes without having to get up and walk around but the act of getting out of my chair is particularly painful - as is sitting down. I can bend no further than 20 degrees forward from my hips, so putting socks and shoes on is impossible without exacerbating the pain. 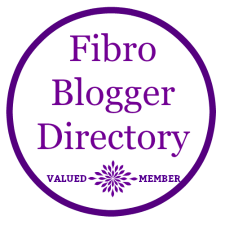 I'm concerned that my GP has missed an opportunity to identify the source of this pain - he refused to send me for a scan - blaming everything on fibro when it might be a slipped disc or a herniated one. He's referred me to a back pain group and prescribed Gabapentin and Naproxen on top of the Cocodamol and Morphine and Amitriptyline - I feel like I'm eating more pills than food at the moment! 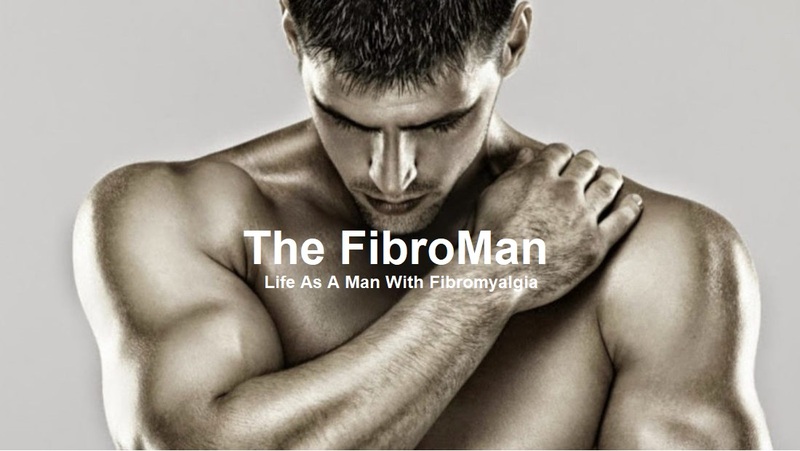 It certainly feels more serious than fibro, but if it is, and this is my future I think I'd rather not suffer it.